LTC is an area of retirement planning that has changed dramatically in recent years because Americans are living longer and longer. With nearly 50% of men living to age 84 and 50% of women living to age 88, the possibility you may require extended care increases every day. In fact, for married couples today, there is a 50% chance that one spouse will live to age 92 and a 25% chance that one will live to age 97! No wonder long-term care insurance has become one of the most sought after benefits for American seniors. Today, the costs associated with nursing homes, memory care, assisted living, at-home care and other medical services can be astronomical. In fact, the average annual cost for nursing home care in Florida is nearly $95,000—and these costs are NOT covered by health insurance. At Wampler Insurance, we're here to help you find an affordable solution that fits your goals before the need for care arises. If you’d like to learn more about all the options available with today’s hybrid LTC products, call to speak to one of our LTC insurance specialists. We can help you design a policy that will meet your individual needs and objectives. A good policy covers in-patient nursing home care, including coverage for an entire range of services such as care in an adult day care center, assisted living, medical equipment and formal and informal home care. Many times, long term care policies pay benefits for you and anyone else you designate, such as your spouse, parent or child. Depending on the policy, it will either pay a fixed amount or reimburse you for services provided. As with most insurance policies, premiums vary and are generally determined by the insured’s age at the time of application and the specific benefits provided by the policy. The cost of care, especially in nursing homes and assisted living facilities, varies from state to state. Most long-term care insurance policies pay a daily maximum benefit and a lifetime maximum benefit. Actual benefits are chosen at the time the policy is purchased. Generally, it is best to be in good health when attempting to purchase a policy, so it may be better to buy long-term care insurance at a younger age, when you are more likely to be healthier and premiums are lower. How is Long-term Care Insurance Different? Sadly, many people mistakenly believe that Medicare or their major medical health insurance or disability insurance will provide adequate protection in the event they require long-term care. Unfortunately, these policies do NOT protect you and your family in the same way that long-term care insurance can. In fact, health insurance plans generally cover only about 30 days of recuperative time, while a long-term plan may cover two years, three years or more. Disability insurance replaces your salary at the time of injury, but does not cover any ongoing medical care. Medicare is even more restrictive if approved as it covers medically necessary skilled care only after a 3-day hospital stay. It reimburses only up to a maximum of 100 days—with the average repayment of expenses being only 28 days. 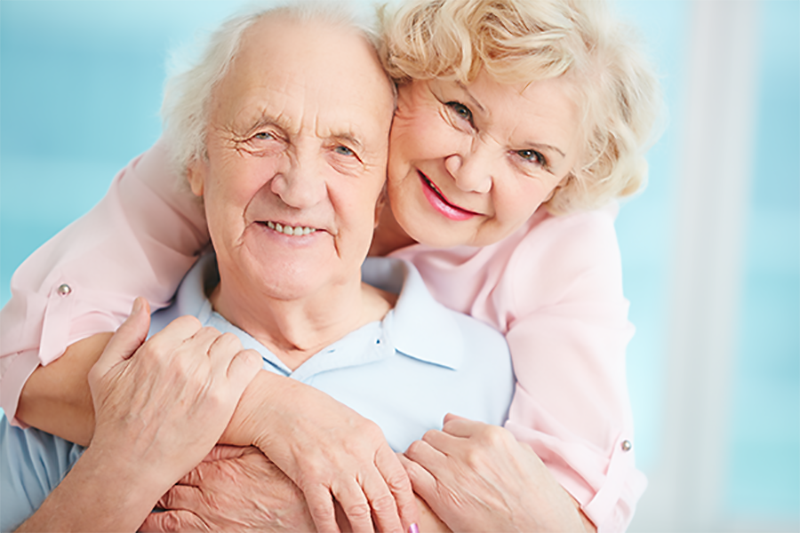 Medicare should not be relied on as your sole resource for substantial long-term care expenses.